We would like to thank you for all your help and guidance over the sale of Ellens Court. You have been efficient and professional throughout and we are very grateful to you for your sensitivity.......it has been a pleasure working with you. A huge thank you for helping it all to happen with the sale of Rockside. You are all amazing. So much appreciated, from a very happy seller. Down to you, cheers. Now that both units have completed at our development, a line just to thank you and the team for all your efforts on our behalf…………..it’s been a pleasure working with a team with such a high level of professional approach. I wanted to drop you a line to thank you and your team for all your efforts in seeing the sale of Windrush through. As ever these things never go absolutely to plan, however the final outcome was a great result for all of us. We found the service from Roger Coupe to be excellent. We were always kept in the loop and never doubted that James would get the best price for us. We were treated with care and understanding throughout the whole process and we can't recommend them enough. Just a quick email to thank you all for the work you have done to accomplish my house sale. From the successful sale and the vetting of my buyers all proved successful. Myself and my buyers are very greatful to Liz for keeping good communication between everybody and checking progress, whilst my own purchase took so long. We are proud of our long roots in Cranleigh and its surrounds and our team are true local experts. All members of the Roger Coupe team live in the area, and have done for many years, giving us unmatched knowledge of the Surrey/Sussex border and its market. The team - alongside our founder Roger Coupe - have a nearly 100 years’ combined experience in the property market giving us unrivalled expertise when it comes to selling your home, and our passion for everything we do allows us to achieve the very best results for our customers. Established in 1991 we specialise in residential sales in Cranleigh and its surrounding villages including Ewhurst, Alfold, Dunsfold, Shamley Green, Wonersh, Forest Green, Rudgwick, Loxwood, Ifold and Kirdford. We are also specialists in the sale of retirement homes and can extend our service to encompass land and new homes, commercial property, surveying and professional and financial services and auctioneering. As a licensed member of the National Association of Estate Agents our team meets strict criteria of competence and professionalism and as the exclusively appointed representative of the Guild of Professional Estate Agents, we ensure our portfolio of homes is marketed to buyers across the country. For more information please take a moment to watch a short video detailing our services, please click here. Favourite place in south Surrey/West Sussex and why? Loxwood – it is home. Favourite eatery? Carlo’s Trattoria at Newlands Corner. What makes this area so special? Its semi-rural feel with wonderful countryside for walking the dog, yet it’s not remote with town centres, London and south coast all within reach. Edward has lived in the area for nearly 40 years giving him an in depth local knowledge, and a wealth of estate agency experience spanning over 25 years years. Along with James he leads Roger Coupe’s enthusiastic and experienced sales team and is passionate about maintaining the high levels of customer service the company is known for. 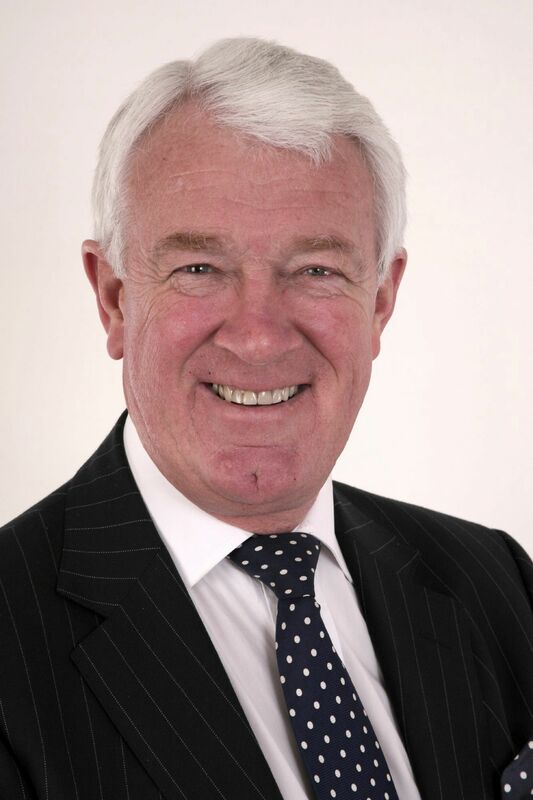 Edward is a highly respected member of the estate agency community and chaired the West Surrey Association of Estate Agents in 2010 and 2011. Favourite place in south Surrey/West Sussex and why? Ewhurst. After living in the area 20 years I have decided this is where I want to settle. Beautiful countryside walks, great village atmosphere and community spirit yet within 5 minutes of Cranleigh’s thriving High Street. Favourite eatery? Chequers Inn, Rowhook or The Grantley Arms in Wonersh. What makes this area so special? Quality of life. Whilst we have the very best of the rural countryside on our doorstep we are only 10 miles away from fabulous towns like Horsham and Guildford with train links to London. Favourite place in south Surrey/West Sussex and why? Walking in Winterfold and the Surrey Hills. Favourite eatery? Hard to choose, however The Curry Inn in Cranleigh is hard to beat. What makes this area so special? Cranleigh is a beautiful, friendly, semi-rural village nestled beneath the Surrey Hills affording great walks, yet close to Guildford and Horsham for shopping and access to London. Liz has been with Roger Coupe since 2001 and like all of the team, is dedicated to providing a friendly, professional service. She has lived in Cranleigh for over 30 years and raised her family here, which has given her excellent local knowledge. 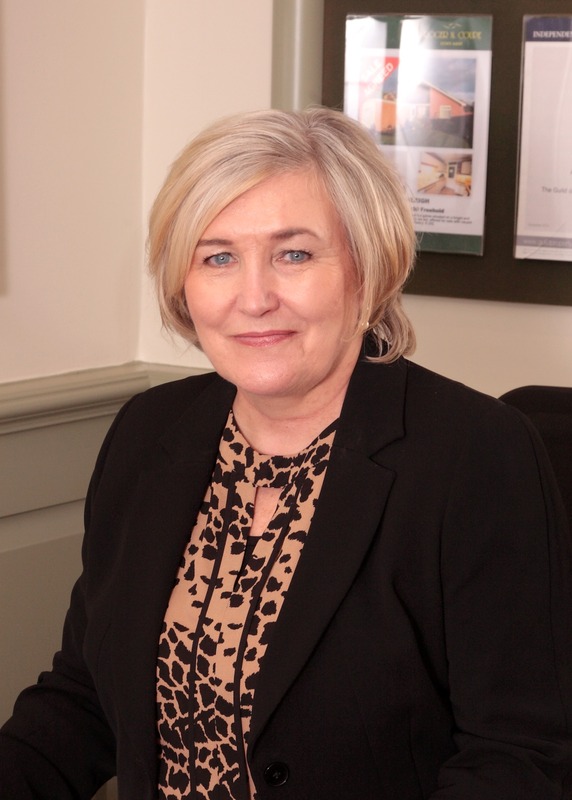 Liz is also responsible for the sale of retirement property at Elmbridge Retirement Village. 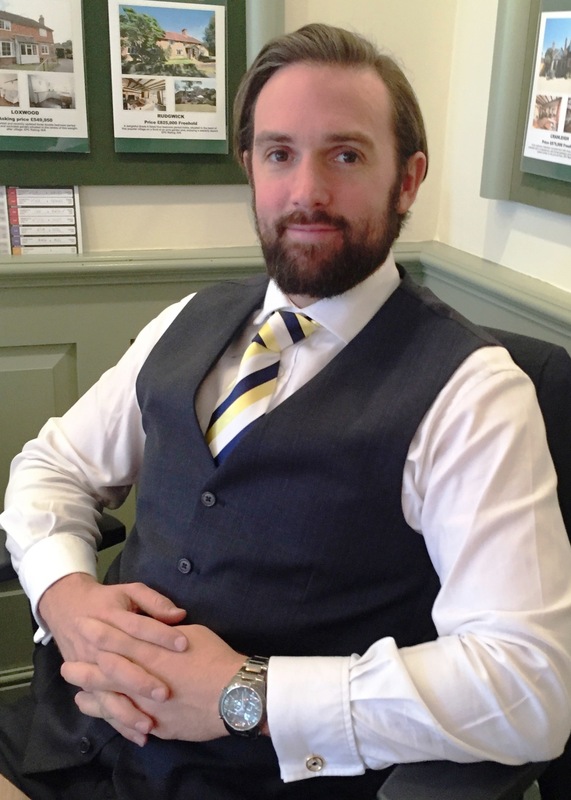 Roger has nearly 50 years experience in the property market. 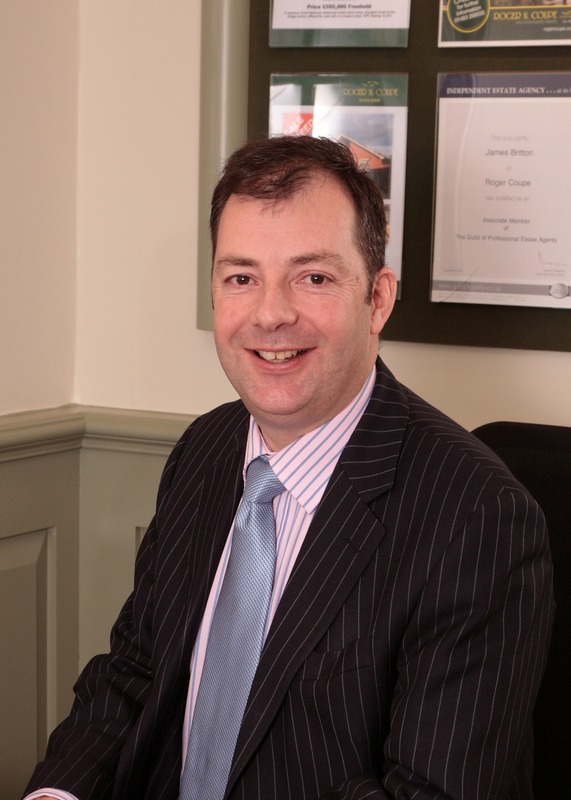 He established Roger N Coupe Estate Agent in Cranleigh in 1991 to serve the Surrey and Sussex border area and has built a strong reputation for commitment to customer service excellence and unrivalled local knowledge. Roger’s passion for the sale of land and new homes stems from his responsibilities in charge of sales and marketing for national developer Berkeley Homes in the 1980s. Previous roles also include Divisional Managing Director with a major national agent. The role included responsibility for a land and new homes operation. He is a Fellow of the National Association of Estate Agents and lives on the Surrey/Sussex border, close to Cranleigh and seven miles from Horsham. Favourite place in south Surrey/West Sussex and why? Loxwood – home for my family and I. Favourite eatery? Carlo’s Trattoria at Newlands Corner What makes this area so special? Its wonderful countryside, close proximity to thriving hubs like Cranleigh, Horsham and Guildford and easy links to the coast and capital. Caroline, wife of Edward has been with the company 17 years and heads up the admin side of the business. 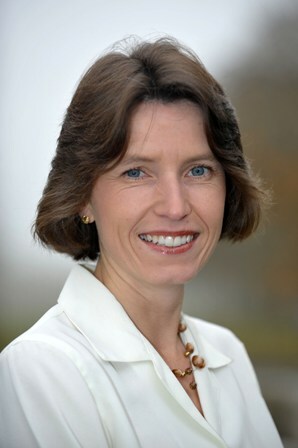 Caroline has lived in the area for all her life and therefore knows Cranleigh and its surrounds extremely well. Having previously been a negotiator with the business, she is able to handle all enquiries.